Myntra, owned by Flipkart, has ramped up its operations to roll out its offline stores in next three months. 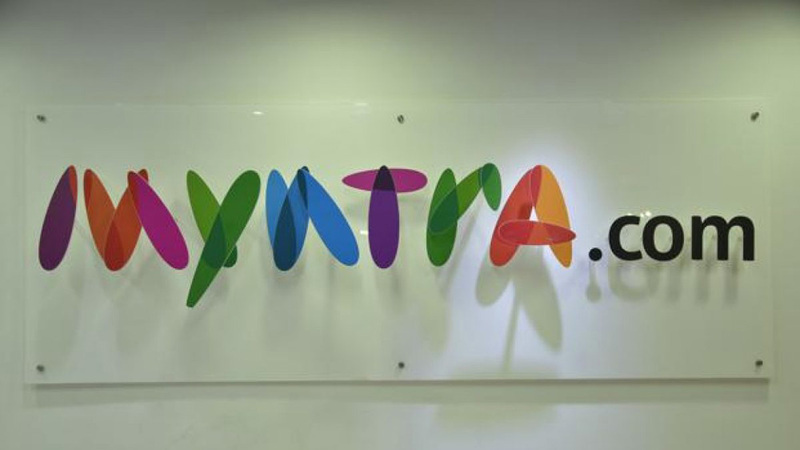 Informing about the move, Ananth Narayanan, CEO, Myntra stated that Flipkart-owned Myntra will open offline stores in the next three months at a time its annualized gross merchandise value, or GMV run rate, has hit $1 billion, post discounts. GMV , in e-commerce parlance, is overall sales generated on an online platform, not factoring in discounts and returns, out of which e-tailers take home anywhere between 5 per cent and 20 per cent depending on the category. With these offline stores, Myntra is planning to explore the market through its own brands such as Roadster, All About You and HRX. The company has already beefed up its online presence by acquiring Jabong for US $70 million and now, it is targeting the offline segment. Company stated that these brick-and-mortar stores would act as experience zones rather than a platform meant to prop up its sales. The hybrid model of running online stores with a select physical presence is finding takers for many online commerce companies. Global e-commerce giant Amazon recently opened a brick-and-mortar store in New York. In India, players like furniture e-tailer Pepperfry and eyewear seller Lenskart have explored the offline route as well. Commenting further, Narayanan said that Myntra is still figuring out what kind of sales company wants to do from these experience stores. Right now, it is talking to traditional retailers to sell these three brands via their offline channels.